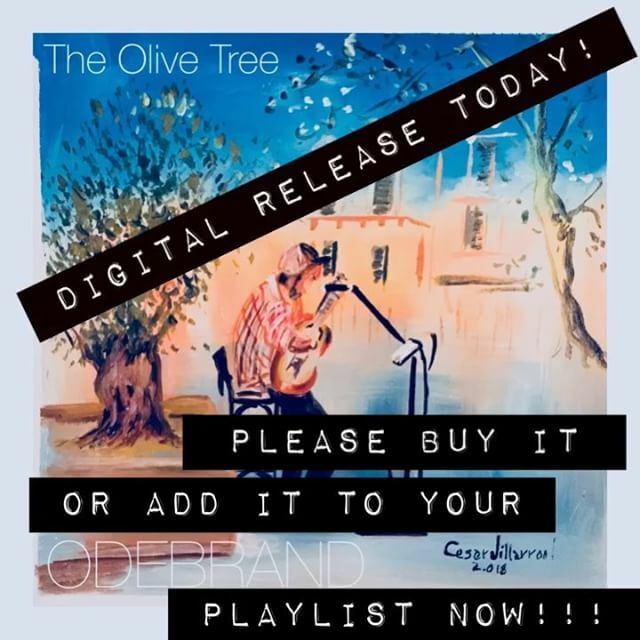 The Olive Tree – Listen, buy or add Today! Previous Post: Before and After Firo in Puerto de Sóller. Next Post: HEJA ZVERIGE !! !